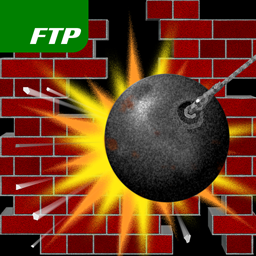 Our arcade/puzzle game has been released! 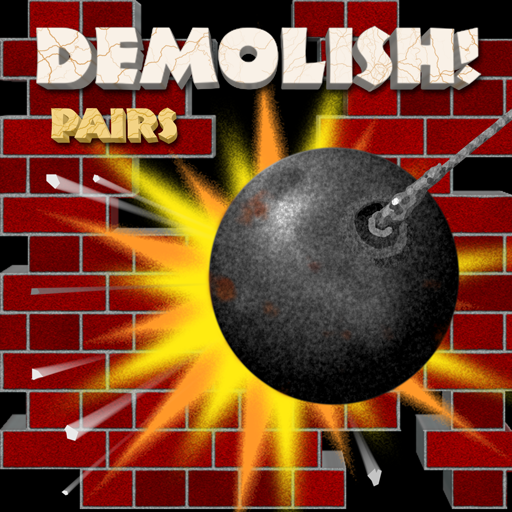 Digital Gamecraft has published Demolish! Pairs on the App Store, where you can now buy it for only $1.99 (for a limited time only). Demolish! Pairs represents a true milestone. This is the first truly self-published title we have released in more than 23 years, and at the same time, it is the very last title on which we worked with our late friend and partner, Rick Tumanis, who did most of the artwork, and all of the sounds, for this game prior to his passing in 2011. 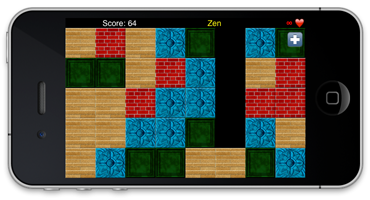 Save $7 on this arcade-style game of solitaire against the clock. Goodsol Development has published Action Solitaire 1.50, a significant (and long awaited) update to this arcade Solitaire game for Windows. This version of Action Solitaire adds 5 more games, bringing the total to 75 games. The new games are ForeCell, Seven by Five, Seven by Four, Double Klondike Deal Three, and Scorpion II. In Action Solitaire, you play rounds of Solitaire against a timer for points; earn enough points and you advance to the next level. Strategy involves not only deciding which moves to make, but also consideration of tradeoffs between actions that cost points (like undoing a move) and acceptance of a suboptimal result, as well as determining when to just accept the current bonus points versus continuing to play. A wide variety of different games, with varying lengths of play, provide an addictive challenge for any player. All games have two online high score charts (recent games and all-time scores) so you can compare/compete with hundred or thousands of other players around the world. You can download a free 30-day trial version here, and you can buy a copy here for the reduced price of $19.95. Wait! There’s more! If you act now you can save $7 on Action Solitaire, which is less than 18 cents per game; however, I do not know how long this offer will last, so you should stop waiting and start playing. 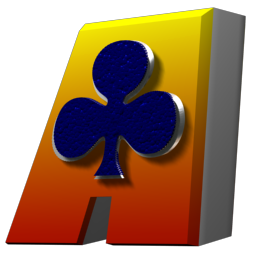 Action Solitaire was programmed entirely by yours truly, and it has now been around, actively maintained and supported, for 9 years, though it is only available for Windows at the moment. If it gets a little extra outpouring of appreciation, we should be able to justify versions for Mac OS X and iOS (iPad). If you want this to happen, please let us know!